Certain things cross the transatlantic divide rather well; television shows, rock music (I’m looking at you Springsteen) and a growing tendency to litigate over anything. Other things have tended to find the journey across the “pond” rather more difficult. Many of the products of Motor City have failed to make the adjustment to life in the confined surroundings of the United Kingdom. Our narrow roads and parking spaces favour nimble, nippy hatchbacks; our over-taxed fuel prices reward economical four-cylinder engines compared to rumbling, huge, thirsty V8 motors. But that doesn’t stop manufacturers, or private individuals, eschewing such ideas and bringing vehicles born in the USA to these shores. This week’s ICAT/CD focuses on those such cars. Along with being American Week, this is also confessions week on ESM. And the second confession is that attempting to find bargain priced Yank motoring has not been easy. So accept my apologies if this week’s offerings are less budget than usual. Also, I’ve picked genuine US imports; not the products of European designed and built Ford or Vauxhall. Anyway, gentlemen (and any ladies present), start your engines. Yes, it’s the car from Knightrider! 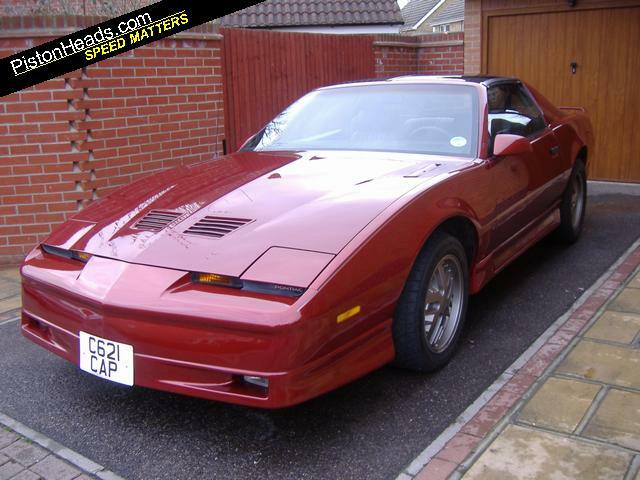 Although unlike KITT this comes with neither a hydrogen turbine engine nor a David Hasselhoff chest wig in sight. It does, however, feature a 5-litre (or should I say 305 cubic inch) V8 engine under the bonnet. No word is given on whether this is the carburettor fed or fuel-injected version, though power output from either is likely to be no better than 160bhp. Combined with an automatic gearbox, from digging around various Trans Am owners websites, performance estimates seem to be from the fisherman school of estimation. But, given it’s age, somewhere around high 7s or low 8 seconds for 0-60mph seems about on the money. The interior was apparently aircraft inspired, though I genuinely cannot ever remembering seeing the cockpit of a plane which made me think “oh, I wish my car looked like this on the inside”. I’m sure it’s all very clear and functional, but I just can’t ever really find myself wanting to sit in there for very long. Verdict: Sorry Mr Hasselhoff, like your music, this one should have stayed in the USA. 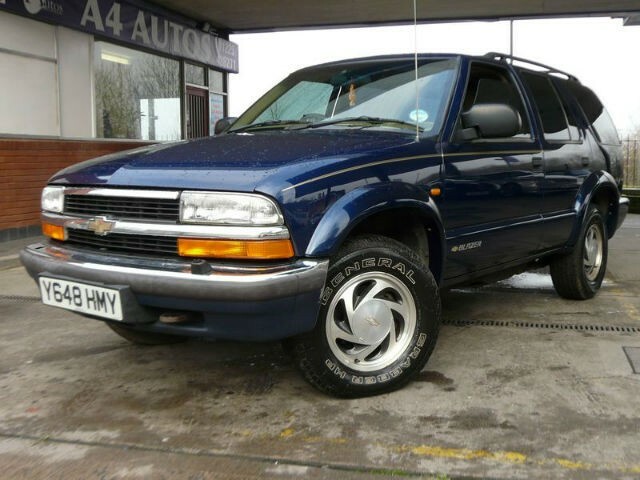 Back in the late 1990s, General Motors felt that what the UK needed was a raft of direct US Chevrolet imports such as the Blazer, Camaro and Corvette. With the Blazer they even managed to find the time to convert it to right-hand drive, at least giving it an almost fighting chance against domestic competition. Equipped with a 4.3 litre V6 producing 193bhp and 249lb-ft of torque, this was enough to propel the 2 (metric) ton Blazer to 60mph in 10 seconds. It also returned an official average of 20mpg. I’d imagine the real fuel consumption is somewhere much further south than that. Hang on…..something isn’t quite right. That aluminium trim looks surprisingly Teutonic, and I’m very sure I remember the BMW 5-Series having seat adjustment levers like that. Hmmm, that doesn’t look much look like an auto-shifter to me either! 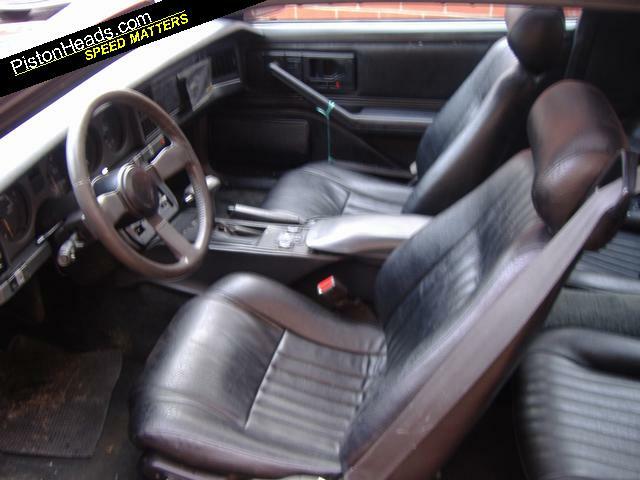 Yes folks, what we have here is a Chevrolet Blazer with the interior from a BMW. 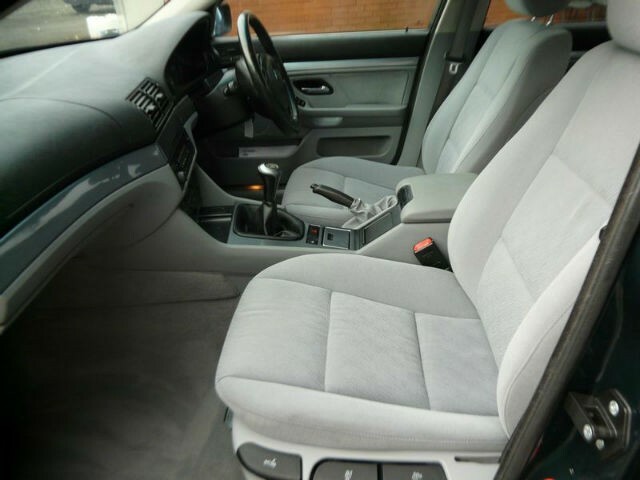 Or a trader that’s so ashamed of the hideousness of a late ’90s Chevrolet interior that they’ve slyly hidden it. Should you really want to see, and believe me it’s not good, go take a look. Mmmmm, plastic. Verdict: I’m always cagey when a seller can’t upload the correct pictures to the correct advert. I’m also looking for excuses; let’s be honest this is never going to be a good purchase! I realise it’s a Ford which costs more than a house. I know Jeremy Clarkson owned the first one in the country (whether that’s good or bad is your call). I also know that it is one of the most highly regarded supercars of recent yore. Evo magazine had this to say about the GT, before later going on to make it their Car of The Year in 2005. Granted it was a CoTY which didn’t feature a Porsche 911, but to claim such a crown is a major achievement for any contender. It doesn’t matter that the engine has humble roots, sharing much of its block and cylinder head, with a Mustang. In the standard GT it bellows out 550bhp and 500lb of torque, with this particular example claiming to punch out an extra 70 ponies. That can only help improve on the already highly impressive performance figures; 0-60mph in 3.5, 0-100mph in 7.4 and a top speed of 205mph. Be in no doubt that the GT is the real deal when it comes to matching the established supercar hierarchy. Verdict: A bona fide supercar, and thoroughly deserving of its price tag. 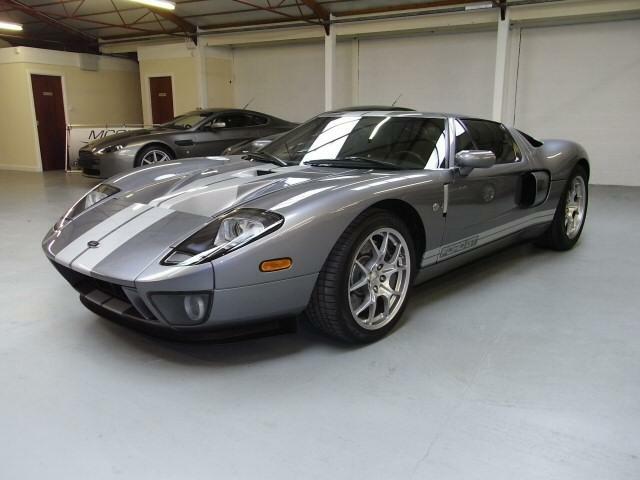 Were I a multimillionaire, I could easily find room in my collection for the GT.